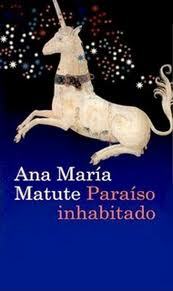 Spanish author Ana María Matute has died at the age of 88. I have four of her books on my website, three of which have been translated into English. 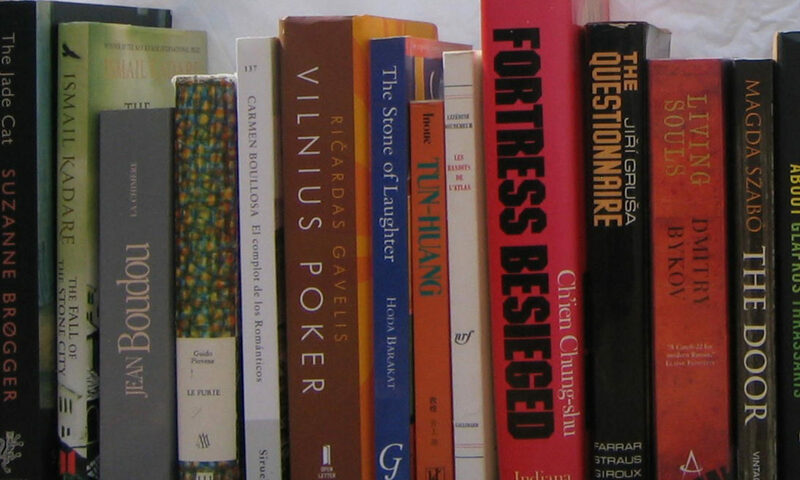 I particularly enjoyed Paraíso inhabitado [Uninhabited Paradise], which you can read in Polish and Turkish, amongst other languages, but not in English. Her Civil War trilogy, Los Mercaderes, which has been translated into English, is one of the finest works on the Spanish Civil War.